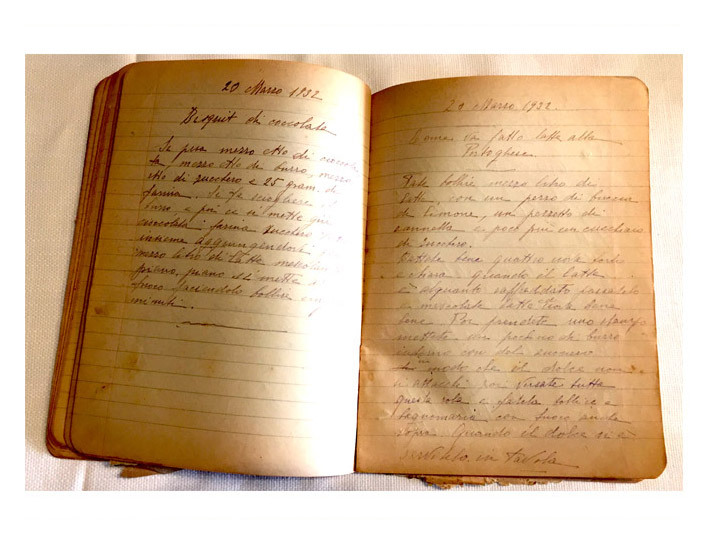 Since 1927, at a time when there were not many cookery books or TV shows, recipes at La Carbonara were handwritten and after having been repeatedly tried and tested, would become part of the menu. 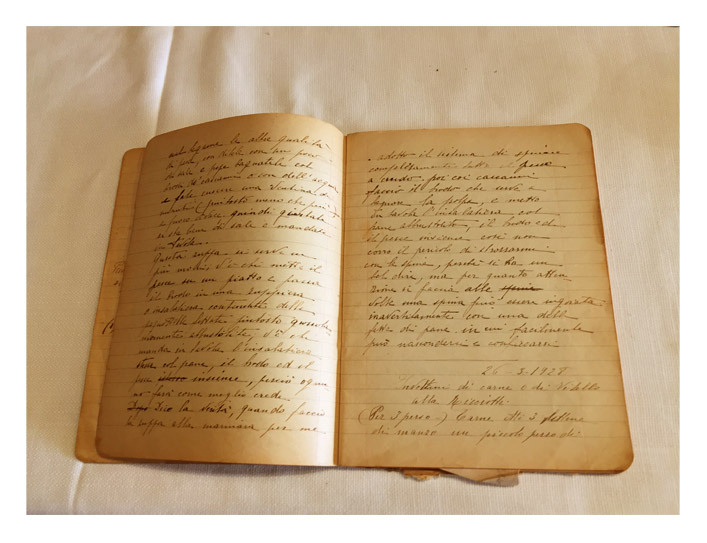 The meat roulade, spaghetti carbonara and chocolate pudding are just some of the many dishes written in this old notebook. 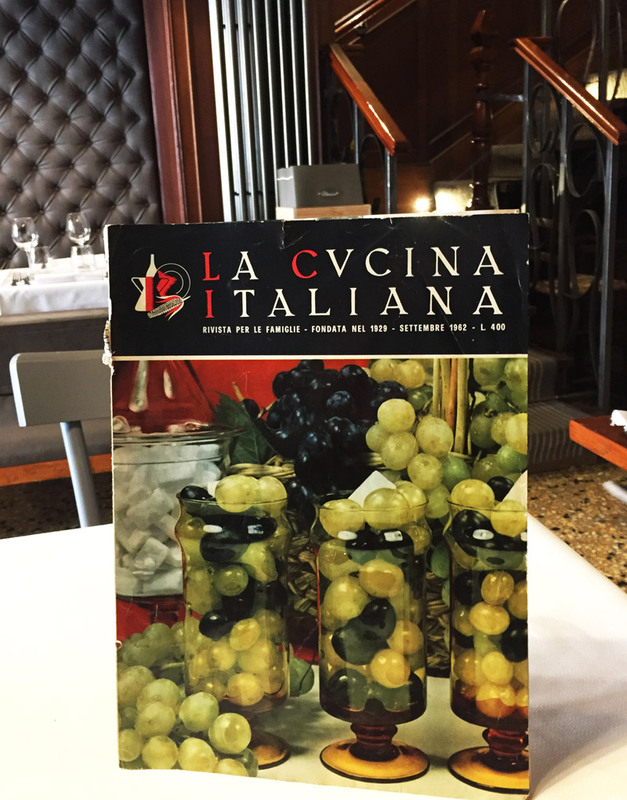 Over the years, the recipes written and created in the restaurant have also caught the attention of the editors of Cucina Italiana, the oldest and most authoritative magazine of famous Italian cuisine around the world, which in 1962 devoted a major article to La Carbonara. One of the first and many official awards that the restaurant has achieved during its long history. 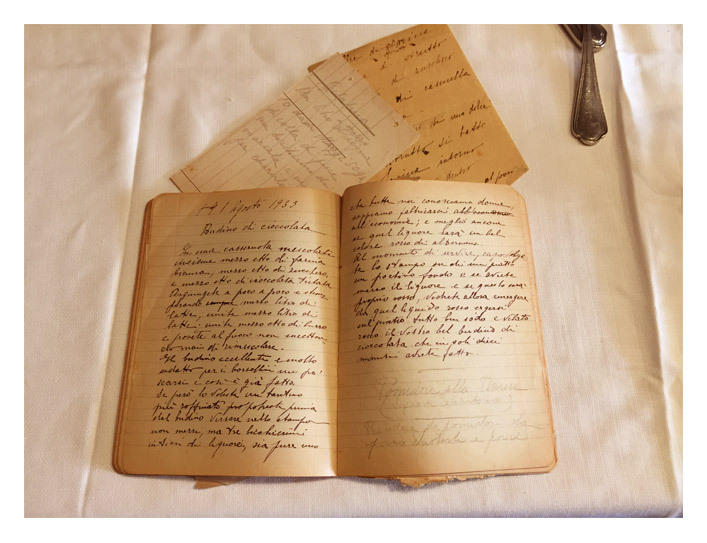 Over the years, La Carbonara’s cuisine has evolved, always remaining faithful to the principles of authenticity and tradition that have made it famous in Rome and around the world since the 1920s.